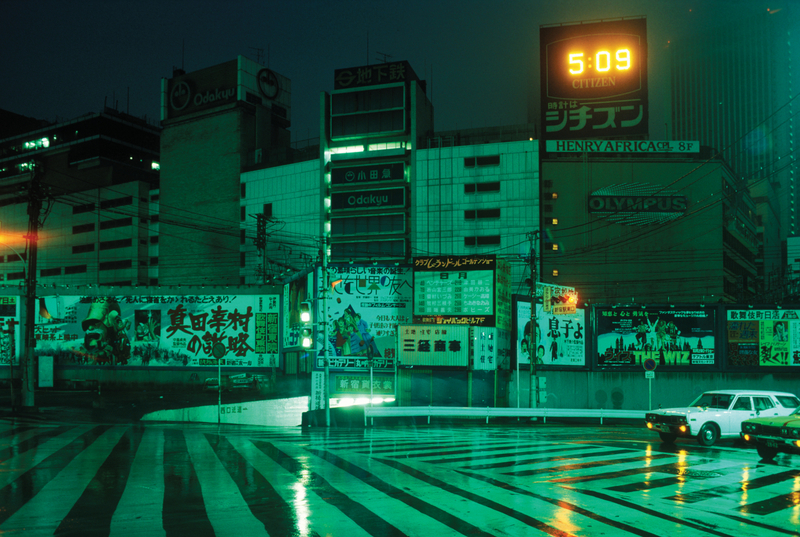 Greg Girard, Tokyo 05:09AM, 1976. Archival pigment print, 24 x 36". 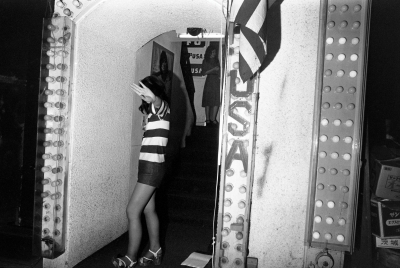 Tokyo-Yokosuka: 1976-1983 is a new monograph by Canadian photographer Greg Girard, published by the Magenta Foundation. Girard is a Canadian photographer whose work has examined the social and physical transformations in Asia’s largest cities for more than three decades.